As motorists, we all face the potential danger of vehicle theft. 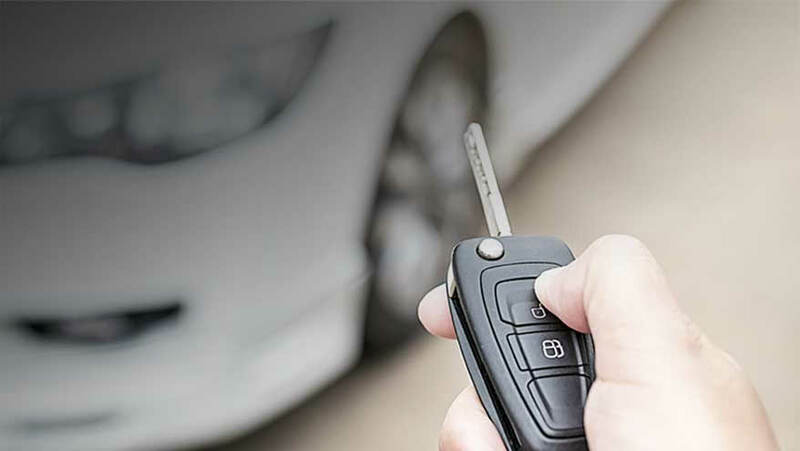 According to recent statistics released by the South African Police Service (SAPS), more than 1,400 vehicles are hijacked and stolen each month in South Africa. To help protect your car from being stolen, Matrix developed the GeoLoc Advanced Alert anti-theft solution. When this feature is activated, Matrix will alert you if your vehicle moves from that specific location. If your car is being moved without your consent, it allows the response team to react to the theft in the shortest time possible. All MX2 and MX3 customers can activate/deactivate the GeoLoc Advanced Alert function via the Matrix Internet Tracking Smartphone App or via SMS. Click here to download the Matrix App from the Apple App Store. Click here to download the Matrix App from the Google Play Store. To obtain your login information for the Matrix App, please refer to the Welcome Pack email/SMS or alternatively contact Customer Care at customercare@matrix.com or on +27 11 654 8090. Please be advised that the GeoLoc Advanced Alert feature has replaced the Matrix Early Warning feature. Open the Matrix App and login. In the main app menu, select the GeoLoc Advanced Alert feature. To the right of the vehicle that you wish to activate/deactivate GeoLoc Advanced Alert, simply toggle the feature on and off as required. Once GeoLoc Advanced Alert is enabled, Matrix will know to alert you of any battery tampering or vehicle movements. Alternatively, customers that are unable to download the Matrix app, can use SMS to activate and deactivate GeoLoc Advanced Alert. SMS the word ‘enable’, space, and your vehicle registration number to your Mobile Network Operator’s number listed above. SMS the word ‘disable’, space and your vehicle registration number to your Mobile Network Operator’s number listed above.